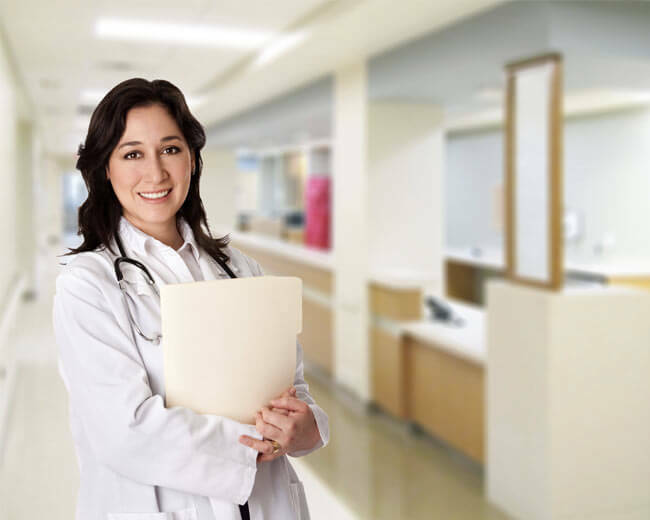 Apex provides physician's offices with the option of paying a $400 monthly subscription fee to use the popular Apex LIS. This is a complete version of the LIS which includes connections to up to 3 Lab Devices. Additional devices may be added for a modest fee. The monthly fee covers unrestricted usage, technical support and updates and upgrades as required. The physician may cancel the subscription at any time. A robust suite of regulatory compliance tools are included that automate the process of collecting, managing and reporting lab compliance. The Apex LIS provides the user with an extensive set of configuration options that allow the user to configure the application to match the needs of their lab and practice. Click on the button below to arrange for a demo of the Apex LIS. With over 200 deployments experienced Apex technicians can normally deploy the LIS via the Internet with the assistance of your Lab Tech in less than a day. Webinar training is available to make sure all of your lab staff is properly trained on using the LIS. There is a setup fee to get started which varies from $2500 to $5000 based on complexity of your lab, test volume and number of providers. The monthly Subscription Fee can be paid with either an automatic credit card charge or an automatic bank ACH.